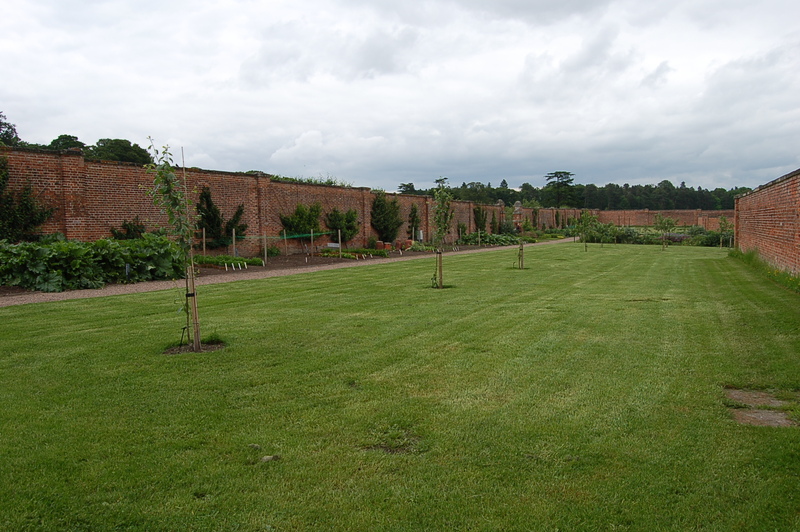 We have watched over the last few years how the walled garden at Clumber Park has been brought back to life. Although it is a few hours from home we visit at least once a year. 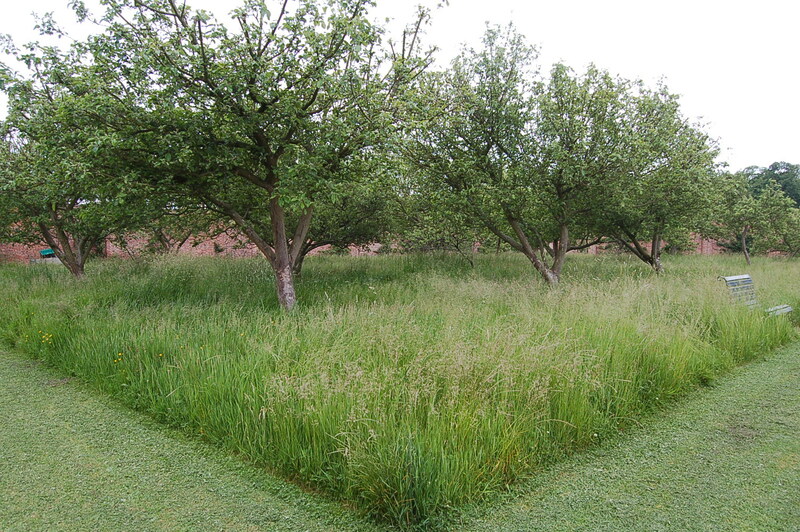 Now it is a peaceful place to wander around admiring the vegetable growing techniques, the orchards and the meadows beneath, the long flower borders, the trained fruit on the walls themselves and the national collection of rhubarb. 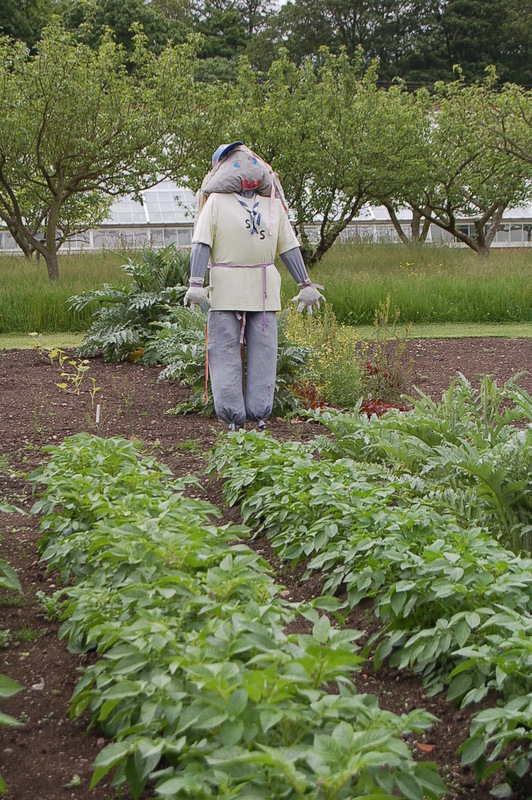 We were very lucky on this recent visit as we had our own personal guide who came around with us. 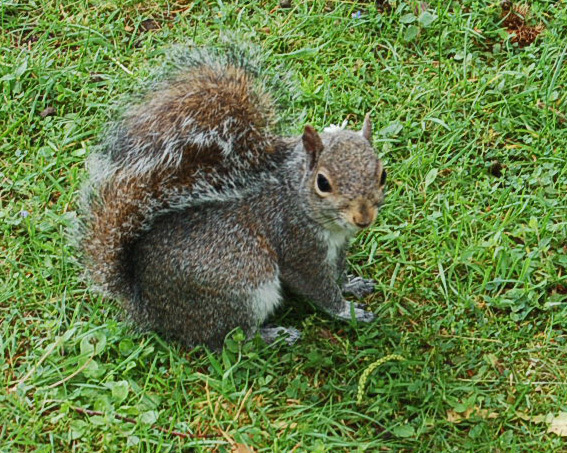 He was grey haired and didn’t say a lot but he didn’t mind when I took his portrait. 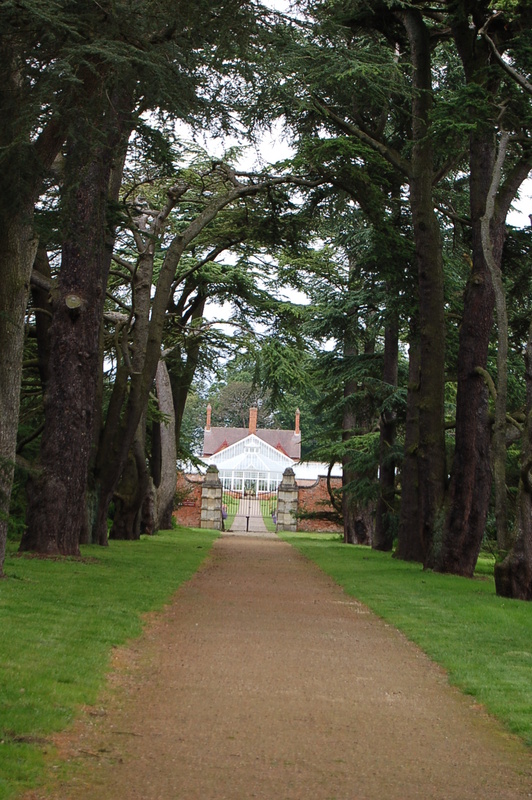 We like to approach it along the dramatic avenue of cedars where the enticing view of the distant old gates within the warm red of the tall brick walls draws us in. 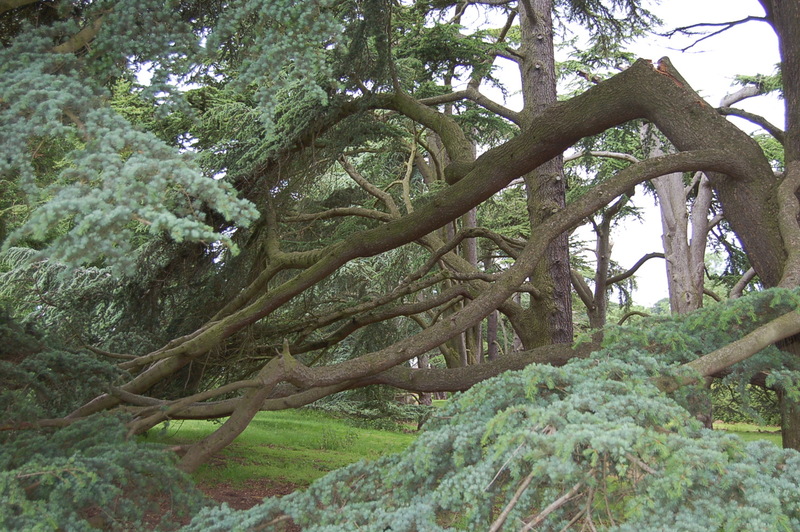 The cedars themselves have such sculptural qualities and an air of mystery pervades the shadows under their glaucous sweeping branches some scooping down to touch the grass below. 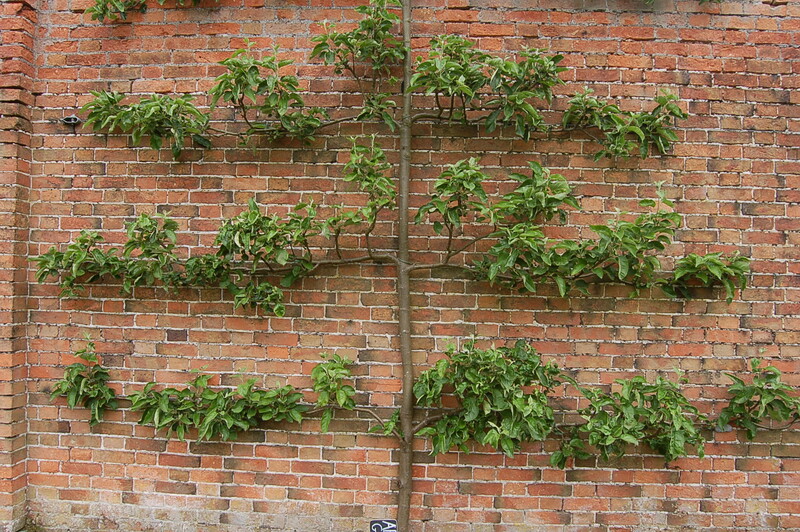 The tall warm bricked walls are now protecting skilfully trained apples, pears, peaches, cherries and figs. 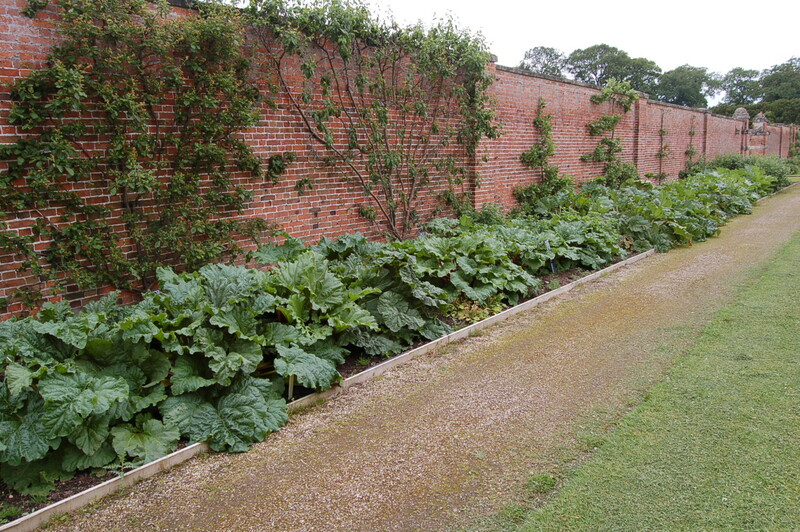 In the open a collection local varieties of fruit are being established and in the borders below the walls herbaceous plants, herbs and the National Collection of Rhubarb varieties flourish. 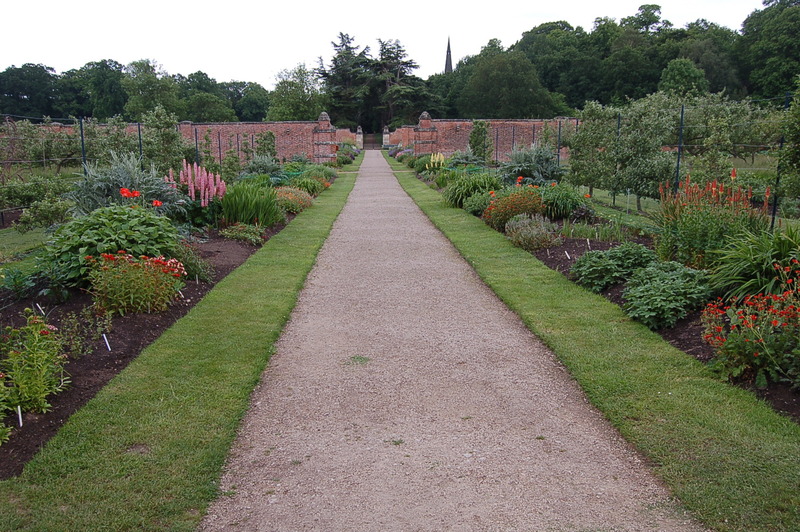 The wide central gravel path that bisects the walled garden runs from the main gates to the greenhouse. 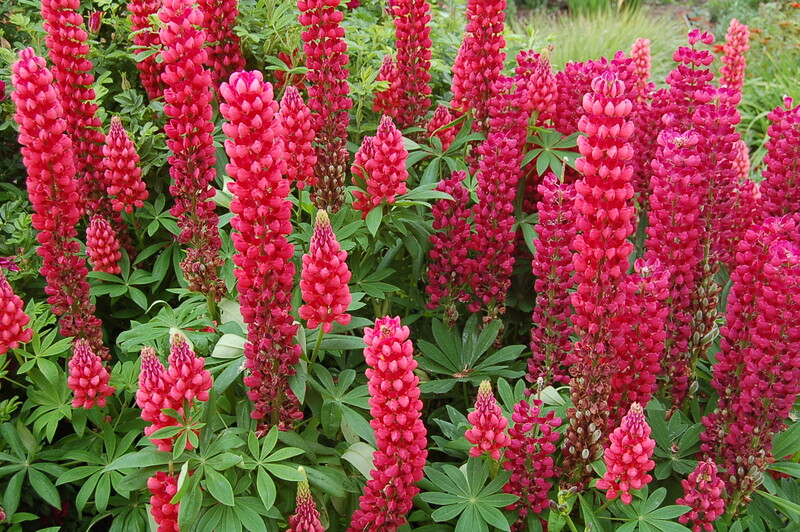 It runs between a colourful double herbaceous border. 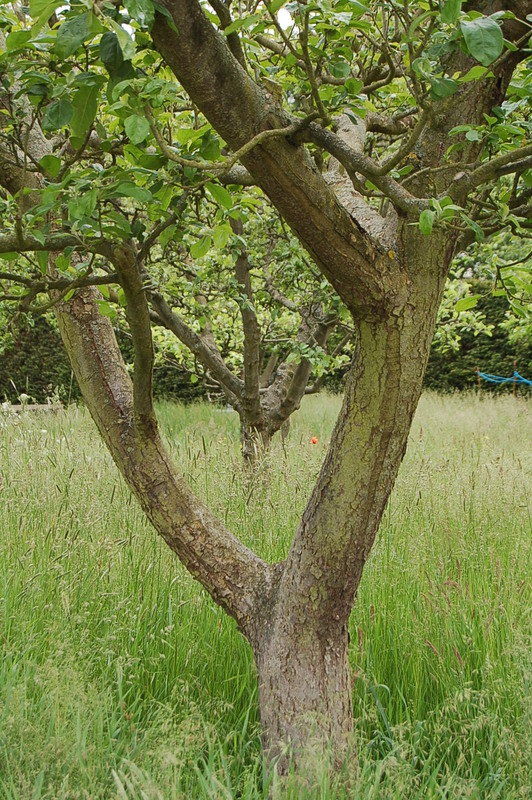 Old fruit trees remain to give a sense of continuity and sit comfortably amongst gently swaying meadows. 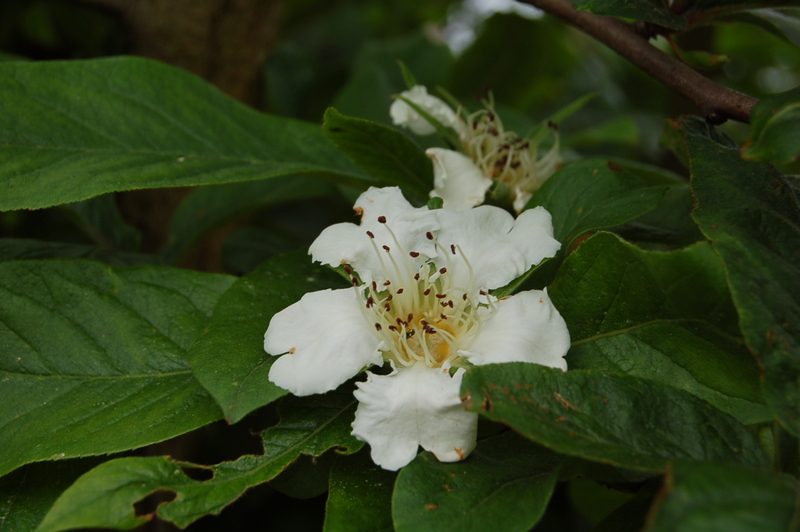 We were delighted to see a Medlar in flower. 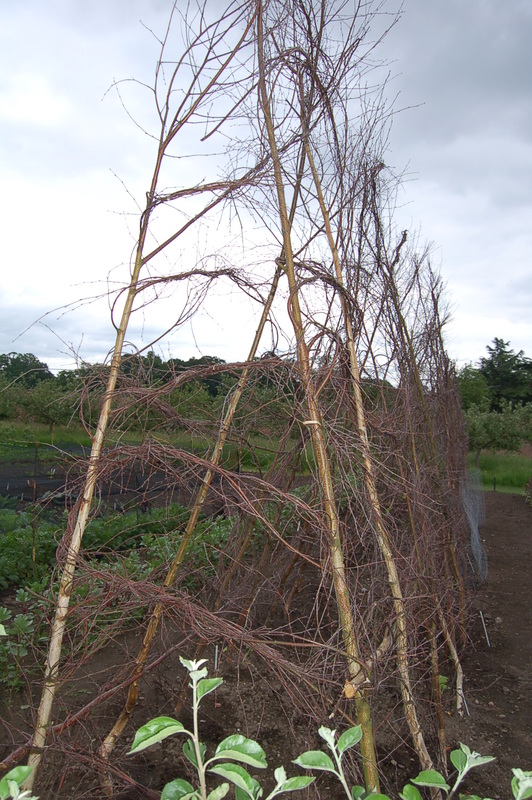 We enjoyed discovering ideas to take home with us as we moved within the vegetable growing areas, such these rustic supports for peas and sweetpeas made from birch prunings. 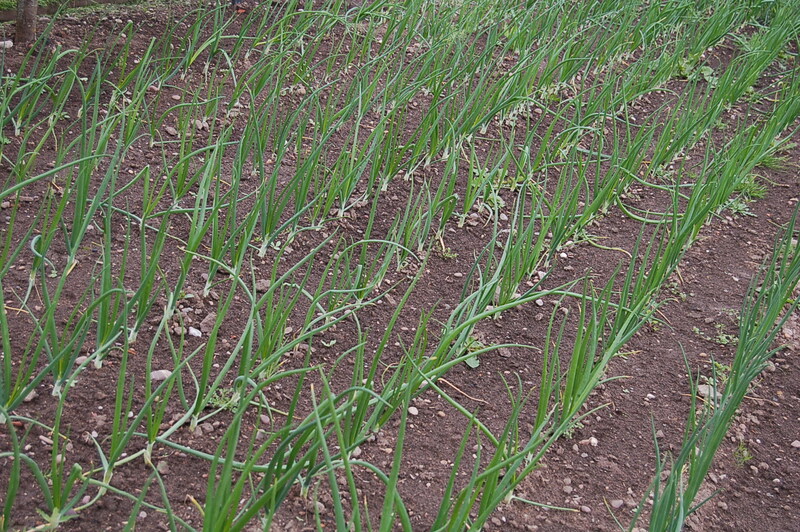 Much of the productive planting was done in neat, long and impressively straight lines. 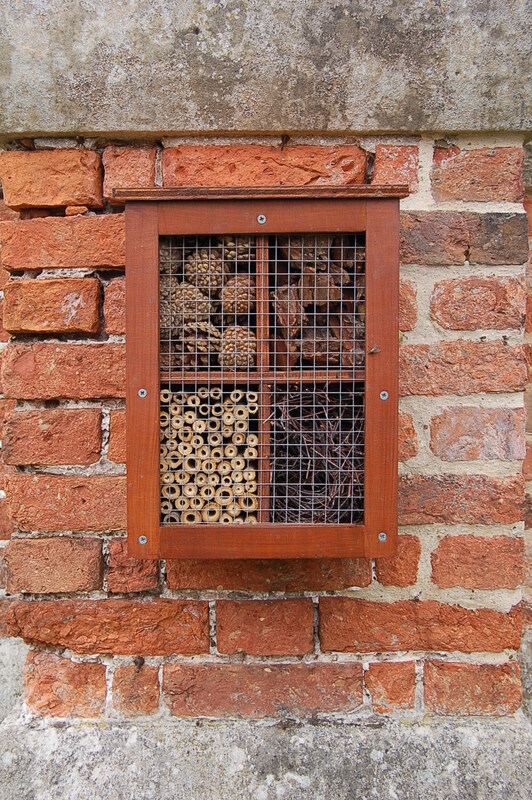 Being run along totally organic lines the walled garden was well-provided with bird nesting boxes and insect shelters to attract beneficial insects. 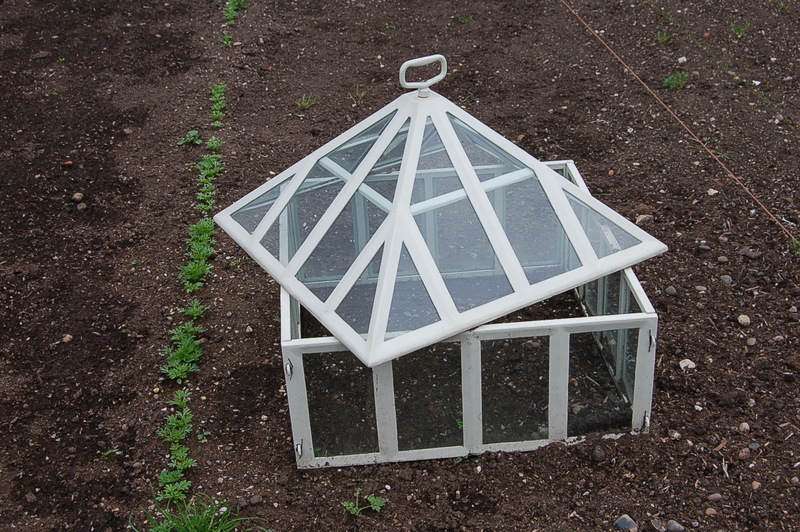 As we wandered around we noticed amongst the productive rows of veggies, this beautiful Victorian glass and metal cloche still in regular use. 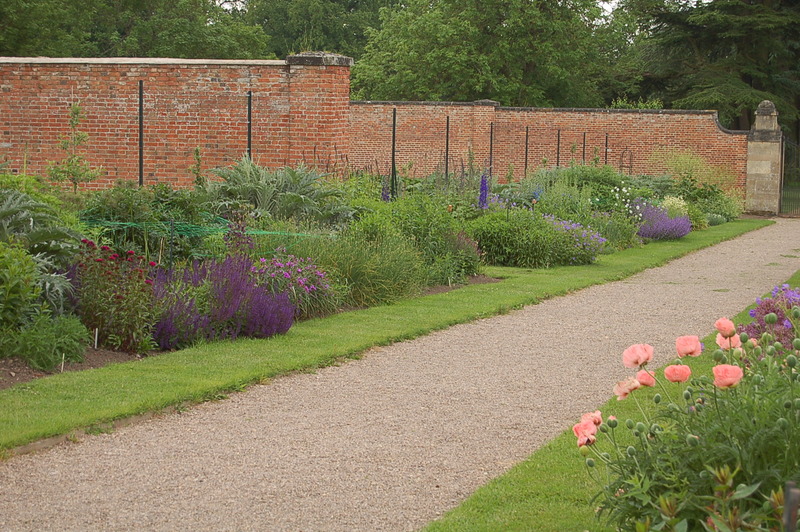 It performed as well now as it always has done just like the walled garden itself. 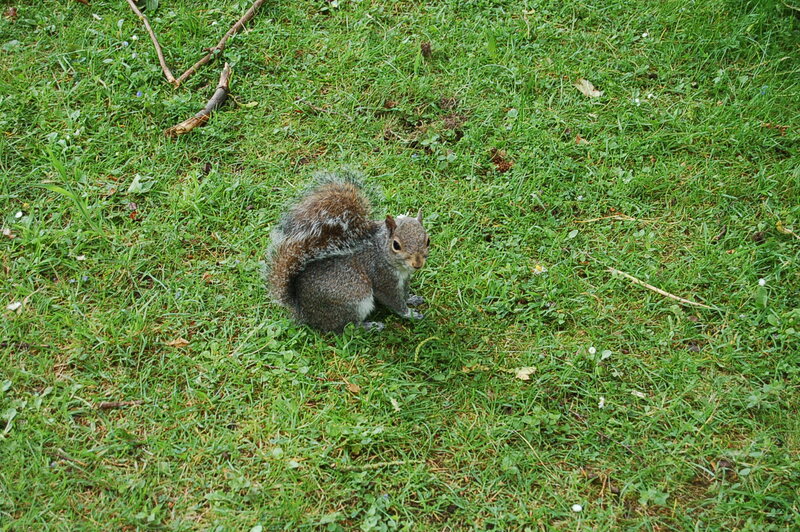 As we prepared for our journey back to Shropshire, our helpful little cheery guide waved a small wave and wandered off. 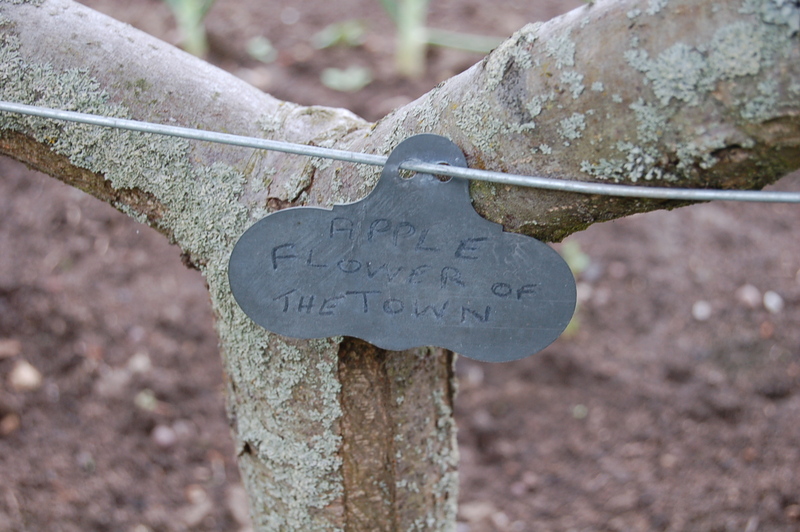 This entry was posted in allotments, community gardening, fruit and veg, garden photography, garden wildlife, gardening, grow your own, hardy perennials, meadows, National Trust, natural pest control, photography, The National Trust, wildlife and tagged apples, Clumber Park, community gardening, fruit and veg, fruit and vegetable growing, fruit., garden photography, garden wildlife, gardening, greenhouse gardening, greenhouses, grow your own, insects, meadows, National Trust, organic gardening, scarecrows, trained fruit, walled gardens, wildlife. Bookmark the permalink.